It's no secret that avocados are one of our favorite fruits. We love them so much that we created a solution that helps extend shelf life so that you have more time to enjoy them and less food goes to waste. In honor of our favorite fatty fruit, we've compiled this list of quick facts about the amazing avocado. Avocados have royal roots. The podcast Gastropod reports that avocados were first used as tributes from townsfolk to local royalty in Mesoamerica 7,000 years ago.  Want to learn more about how Apeel can extend the life of your avocados? Follow us on your social media of choice or reach out to us via our contact form. We look forward to hearing from you!